On April 24, a pedestrian was killed after being struck by a car in Cape Canaveral. Police said the pedestrian went through the vehicle’s windshield. Florida is a dangerous state for pedestrians. In fact, it is the most dangerous state in the country. From 2003 to 2012, 47, 025 people died while walking along roads in the United States, and 676,000 more were injured, according to a report from Smart Growth America. 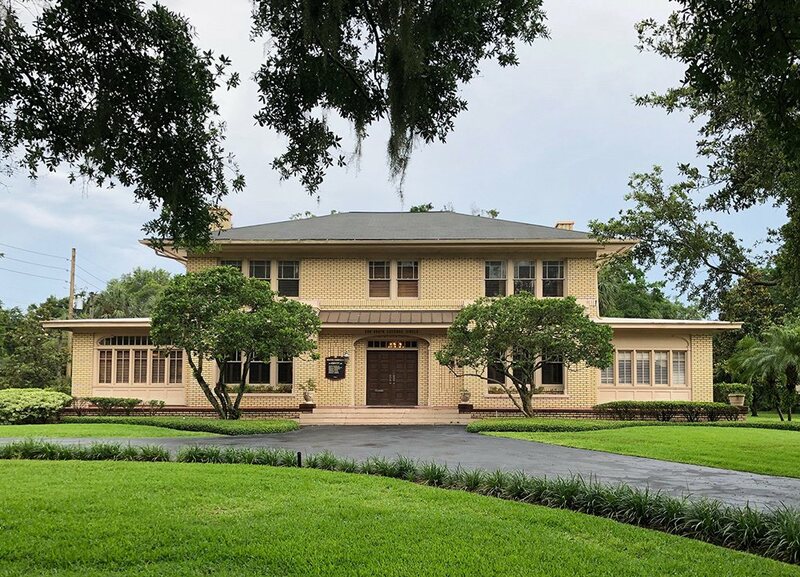 The cities with the highest rates were all in Florida. Orlando, Tampa, Clearwater, and Jacksonville topped the list. Pedestrians should be encouraged to exercise and save energy by walking, not discouraged by horrific accidents. Still, it is important to know the facts, and your rights. If you or someone you know has been injured or killed in a car accident, you need a Florida pedestrian accident lawyer. 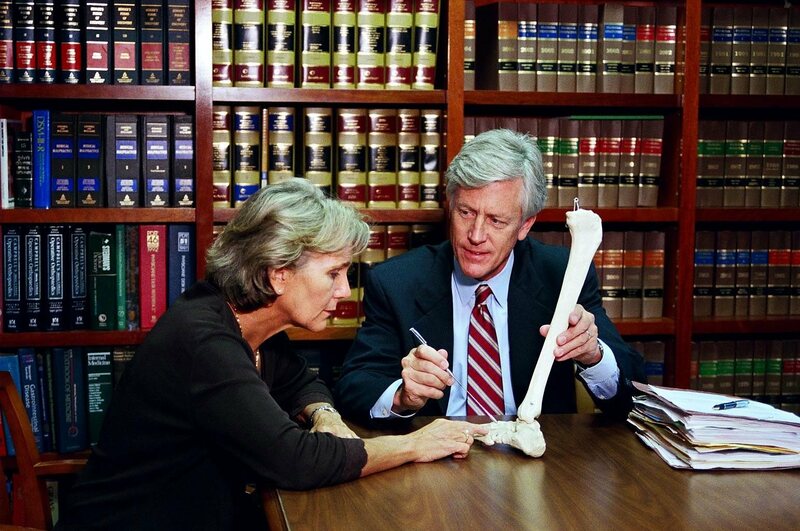 The Law Offices of James O. Cunningham have been working with pedestrian accident victims for more than 30 years, and can get you the compensation you deserve. After an accident, you will have medical bills, hospital stays, medication costs, lost wages, psychological treatment, and more to deal with. Your insurance might cover the costs, but insurance companies often don’t cover everything. If someone you love has been killed in a pedestrian accident, you are entitled to compensation as well, but the driver’s insurance won’t promote this. That’s why you need an experienced local attorney to help you. 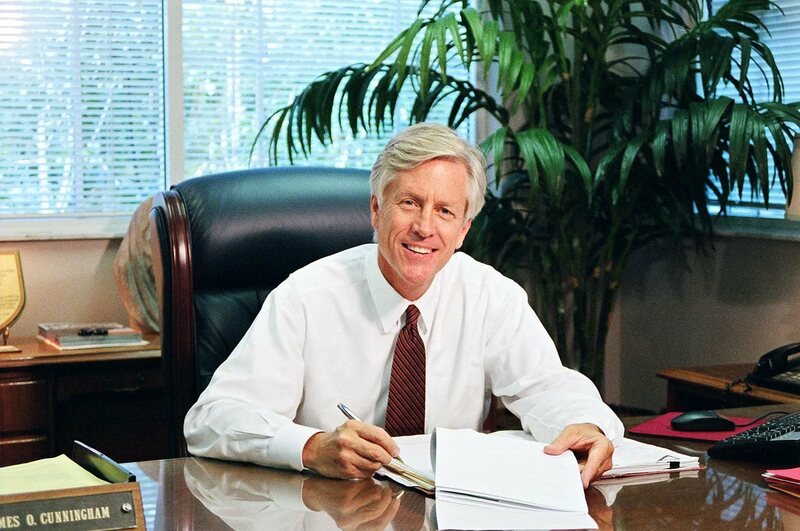 For three decades, Attorney Cunningham has helped countless pedestrian accident victims and their families receive the compensation and closure they deserve. Florida is a large tourist destination, and pedestrian accident victims are often tourists just trying to enjoy their vacation. If you’re a tourist visiting Florida and are injured in an accident, you’ll need a local, specialized attorney to walk you through Florida’s laws. 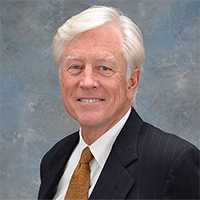 Call James O. Cunningham at 877-FL-INJURY (877-354-6587) to learn how he can help, and also to receive recommendations for local doctors and specialists. Accidents are stressful enough without having to navigate a new city’s medical and legal system. 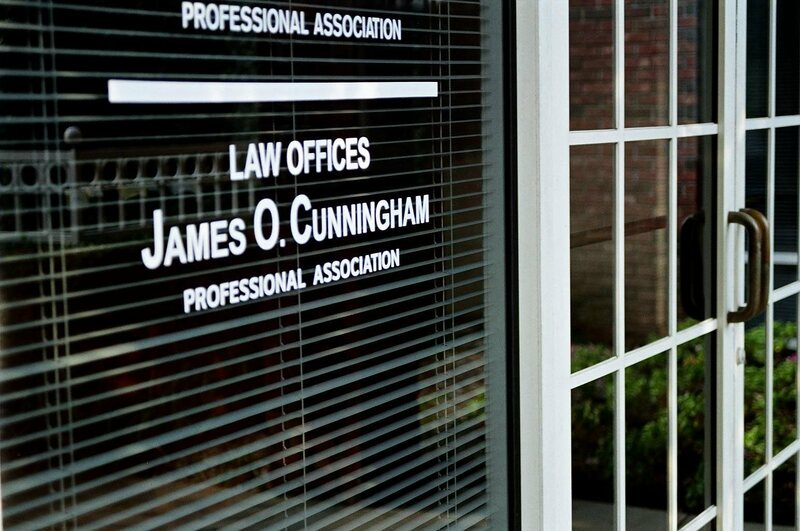 Call 877-FL-INJURY (877-354-6587) today to schedule your free consultation with the Law Offices of James O. Cunningham.